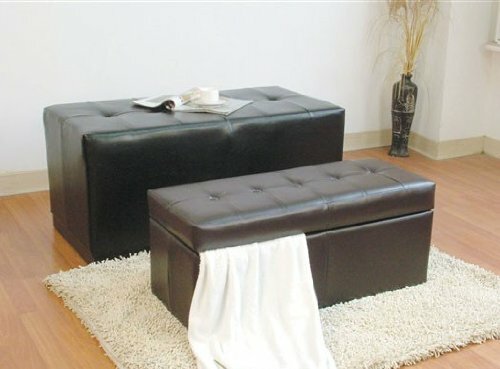 Bycast Storage Bench in 2pc Pack by Acme by Acme Furniture at Indsight. SKU: AZ00-42169x36006. MPN: 05658. Hurry! Limited time offer. Offer valid only while supplies last. ''The beautiful Bycast Storage Bench in 2pc Pack by Acme, perfect for your home.'' Dimensions:''42''''Lx 21''''D x 21''''H'' Some assembly may be required.